Starting off a new year with poetry – there’s nothing better! Poetry is rigorous, interesting, and easily adaptable to the time you have to teach it. 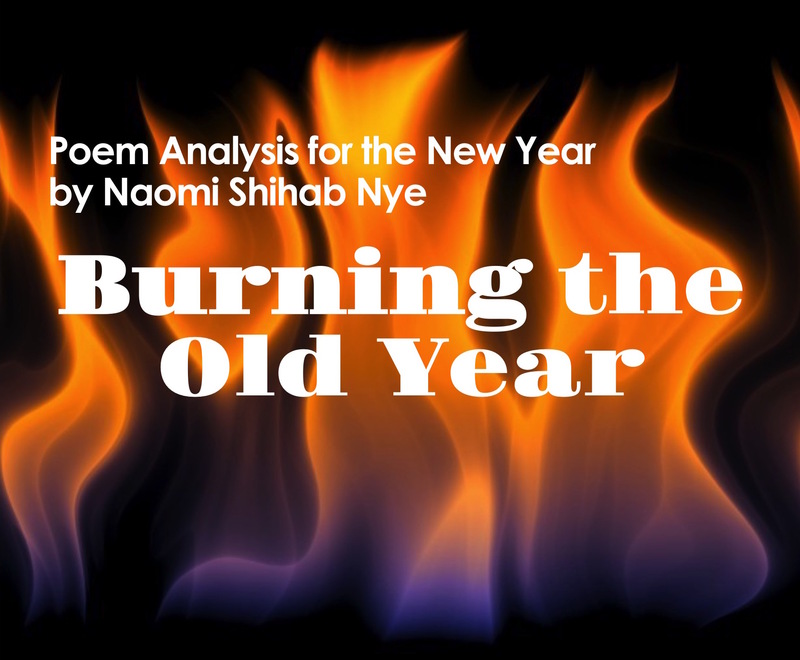 Here’s everything you need to teach poetry as you begin a new year: several New Year’s poems, a teaching plan, a link to a complete lesson for the poem “Burning the Old Year” by Naomi Shihab Nye, and a free New Year writing prompt resource, all designed to help you enjoy poetry with your students from the first (school) day of the new year. Begin by sharing one or two poems on the same topic as your primary poem as the lesson hook. The purpose of these poems is to “prime the pump” – awaken your students’ interest in poetry and get their brains thinking about poetry as opposed to prose. That’s it. If you’re able to get them to laugh, comment, or pick their heads up off their germ-laden desks, well, that’s an even bigger win. So that I can deliver a poem that’s a smooth as butter, I ALWAYS practice reciting the poem at least once aloud, but I usually read it two or three times in private to myself. I want to ensure that the phrasing is right, that I pronounce words correctly, and that I’m able to modulate my voice appropriately. While I am the one to read the poem aloud, my students need to be able to see the physical poem on the page, so I hand out copies of the poem or I display it for students to see. The position of the lines and stanzas, the punctuation and capitalization, and the white space on the page are an integral part of the poem and students need to be able to see that. I also give students a heads up about any unusual words or potentially confusing parts of the poem. I’ve found that giving them this bit of help in advance makes them far more willing to work with the poem and aids their understanding of it. Here’s a great one to start with. Before beginning, introduce the poem by asking students to listen for the flow of the poem as you read it. Since the only punctuation marks in the poem are the commas used to directly address “Father” and the period at the very end, the poem should be read all the way through without pausing, as if you are exhaling one long breath. Another good one to start with is this poem by Marge Piercy in which the writer takes a critical look at what she did and did not do to promote peace in the world, noting that her words, through poetry, can be “weapons of minute destruction” as she moves forward into the new year. Before reading, define psyche (n. the mindset of a person, the place where thoughts and feelings of a person or an entity develop and reside), sloth (n. extreme laziness or apathy), and rhetoric (n. the effective use of language in speaking and writing, often meant to persuade). Ask students to look for the metaphor of a snake and an allusion to weapons of mass destruction which were the reason for President George W. Bush announcing that the US had begun the military offensive called Operation Iraqi Freedom on March 19, 2003. I’m also including this poem by Jimmy Santiago Baca even though I have to share this caveat: there is, in the third stanza, a reference to drugs and alcohol which might make the poem inappropriate for high school, but not for students at the college level. Once you’ve hooked your students with one or more of the poems above, it’s time to dig deeply into a poem, analyze it, and write in response to it. This poem is ideal for high school students. It’s one that they can all relate to: destroy the minutia of the past year, realizing that so little of any year is worth keeping (“a stone”), and look forward to the year ahead while tiny twinges of regret crackle in our minds. 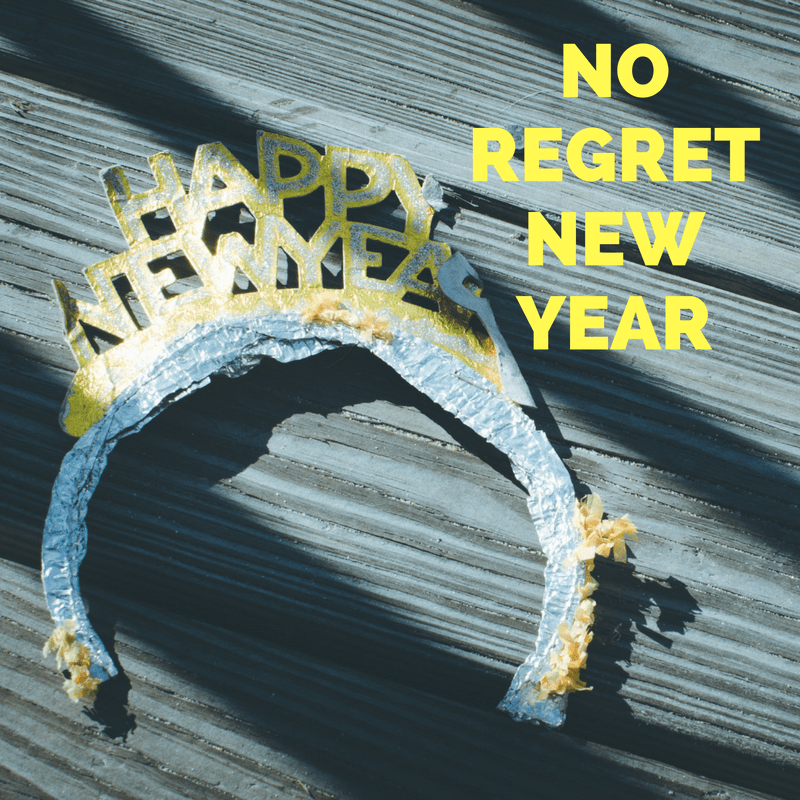 Click here for a complete Print-and-Use lesson on Burning the Old Year. Write a reaction to the poem, giving it a rating of 1 – 5 stars. Include one or two pieces of evidence from the text, an explanation of your rating, and a drawing of the stars you award the poem. Write an additional stanza in the same style and with the same tone as the poem. Write a letter to the poet sharing A. a connection the student has to the poem or the writer’s life, or B. a favorite line from the poem. I hope you and your students have a terrific new year! Be sure to let me know if you run across any other New Year poems that would be good for middle, high school, or college students. Quick Christmas Sale and Gift Card Giveaway!